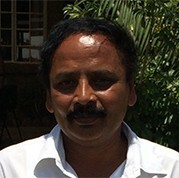 Mr. Vijay Deokar is one of Tradecorp’s clients in Ethiopia. Tradecorp AZ Bentley Plus, in a single package as a full rose micronutrient mix, is easy to apply and we are glad to use it on a regular basis. The crops are looking happy after the application. 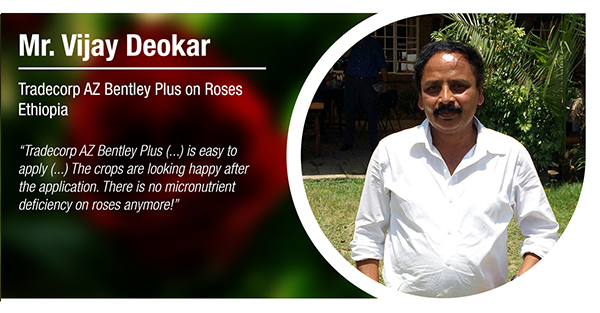 There is no micronutrient deficiency on roses anymore!